As a completely natural and normal part of growing up, your child’s attention will undoubtedly become challenged. Are you beginning to notice that they may need more help concentrating? Or are they finding it difficult to keep up at school? Childhood into adolescence is tough and requires a lot of brain power as your child continues to explore boundaries and try new things. It’s important to ensure they are getting all the essential nutrients for healthy brain development—including essential fatty acids (EFA). 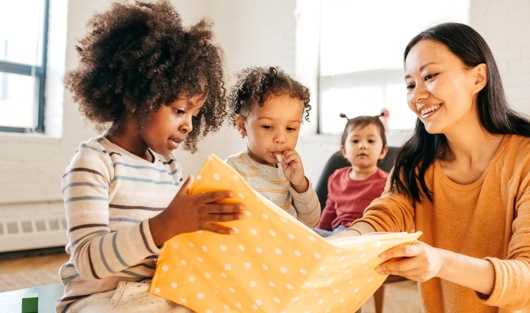 Adding Equazen to their diet provides EFA supplementation that can help give them the support they may need to increase concentration and improve learning capabilities. Equazen Capsules are clinically researched to help support children and adolescents 5+ years with learning and behavioural concerns. 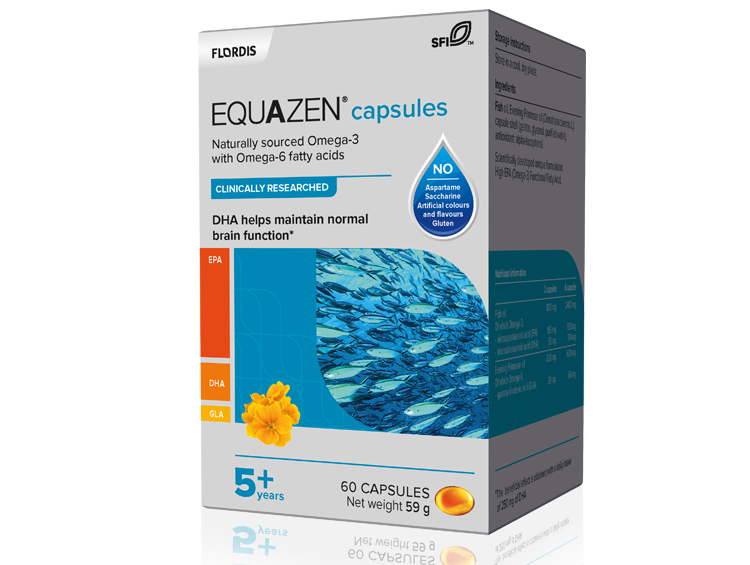 Equazen Capsules have the same key ingredients as the Equazen range. Bauer I et al. PLoS One. 2011;6(12):e28214.